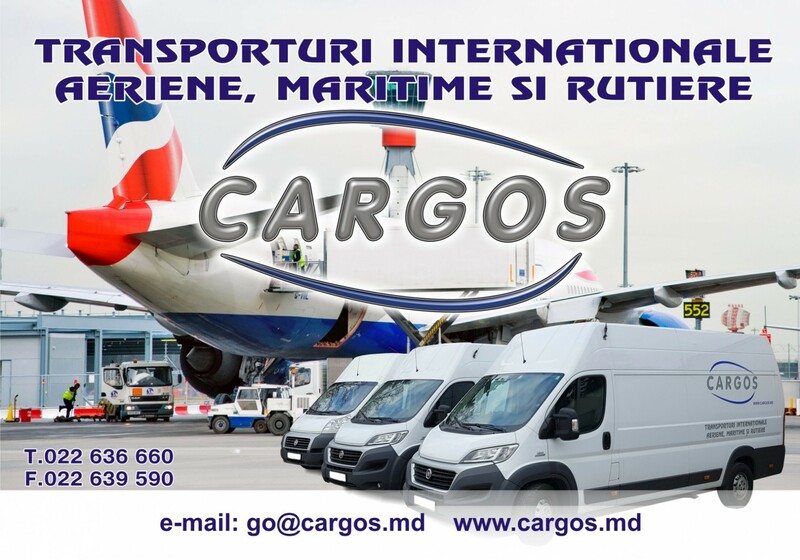 Freight forwarding company CARGOS specializes in air, car, and maritime transport. 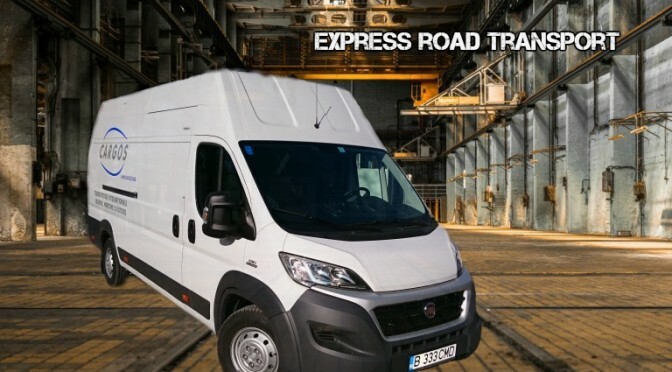 With the experience of over 17 years in the transportation business, we offer you the most optimal and cost-effective transport solution for you. Freight forwarding company CARGOS was established to provide quality and reliable services to the movement of your goods. Over the years, the company’s potential in the import and export shipments only rose because the company is developing dynamically. The list of services provided by the company CARGOS , based on the needs and request of the customer. This level of service meets the highest European standards. – Express deliveries from Europe for loads from 1 kg to 200 kg (only for the goods that do not contain hazardous substances ADR). 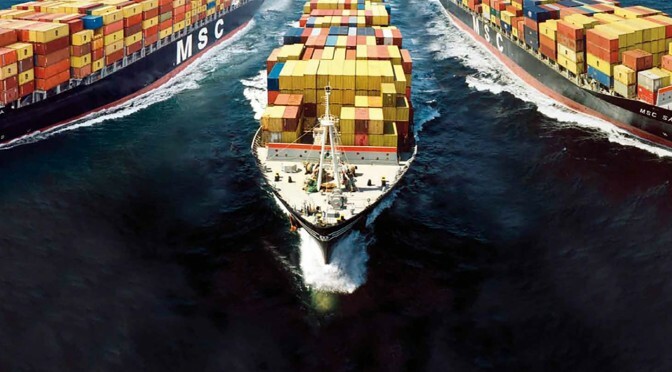 – Sea freight Services. Combined sea imports from Asia, Middle East and North America. Possibility of transporting any cargo of more than 300 ports worldwide. We have departures from each port every week. All cargo passing through ports in Europe, which allows us to have the exact time of transit. 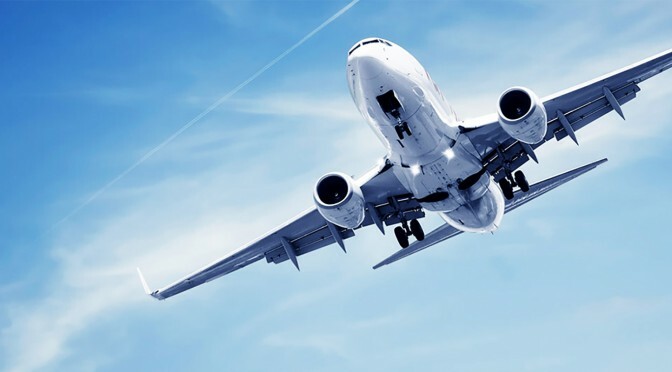 – Air freight services. As one of the first companies in the provision of the transport service, with the vast experience and capabilities. Our team will arrange in time departure and arrival of your good and at the best prices.